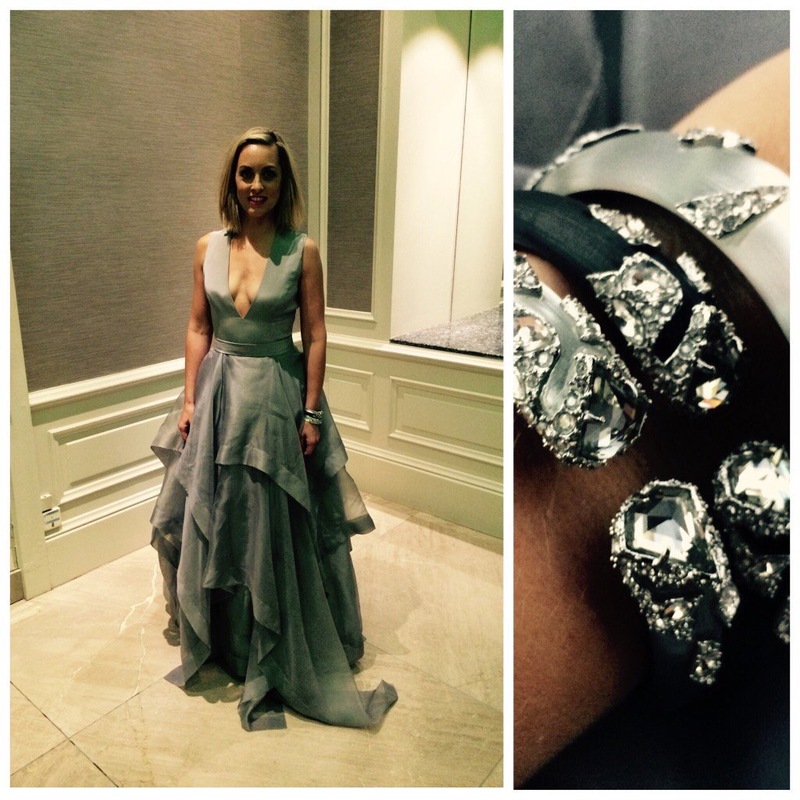 I do love Awards shows, and whilst the Oscars and Emmy’s are fabilis us Irish ladies and gents sure know how to put on the glam. Amanda Byram lead the way as presenter, and the beautiful Red feathered gown by the designer Umit Kutluk was outstanding. How could we forget the guys hey? 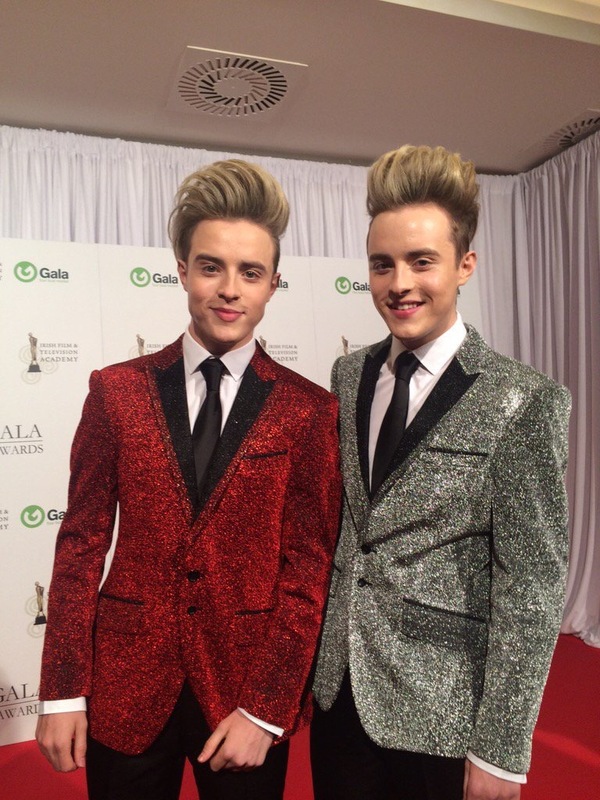 Rounding off my IFTA’s lowdown are the Irish Twins Jedward, in they’re glitzy Blazers. Looking dapper lads. Who where your favourites? Let me know in the comments.